Every car owner (and his family) loves to spend that extra on accessorizing his new or current set of wheels. While accessories like after market alloy wheels, new upholstery and audio upgrades cost a lot, here is our list of ten important, and must-have accessories that won’t create a hole in your pocket. 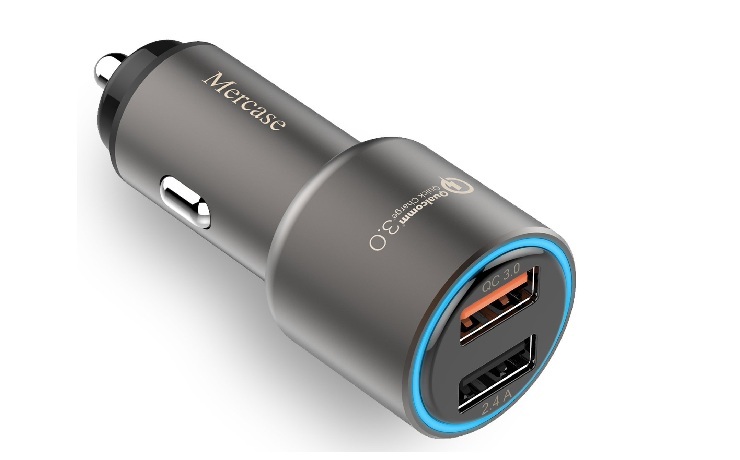 Needless to say, with increasing dependency on mobile phones, a car charger is the most common accessory these days. From using Google Maps to streaming music via Bluetooth, even the most expensive mobile phones can run out of battery fast. Remember to invest into a charger with a rating of 3A or higher so that it can charge up the mobile at a decent rate. Shop here. Most urban drivers are now relying on Google Maps to reach their destination faster. And the safest and most recommended way of using this service is by mounting your smartphone safely on the dashboard or the windscreen. We recommend using the new ‘magnetic’ mounts as the conventional ones start moving around with time. That said, try restricting mobile usage while driving and be safe always! Look at these value for money mounts right here. 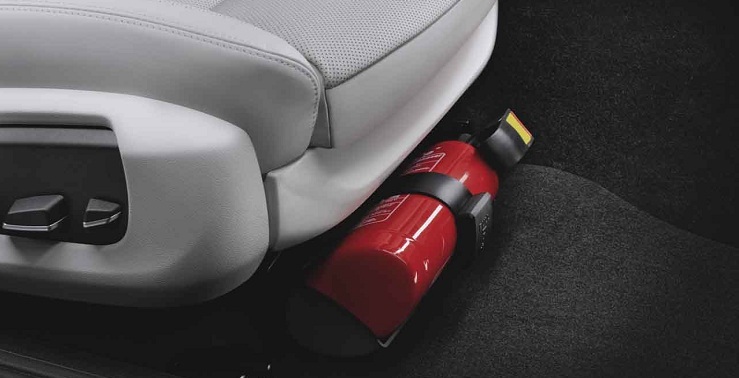 Various factors can lead to settlement of dust and other particles inside the cabin of a car. Cleaning these effectively is a challenge but not so when you have a microfibre cloth with you. These are usually made of 80% Polyester and 20% Polyamide (Nylon) and easily lift up dirt particles and traps them like a magnet. Wash it off and its ready to use again, multiple times. Buy them here. Everyone likes spending some quality time and giving TLC (tender, love, car) to their automobiles. 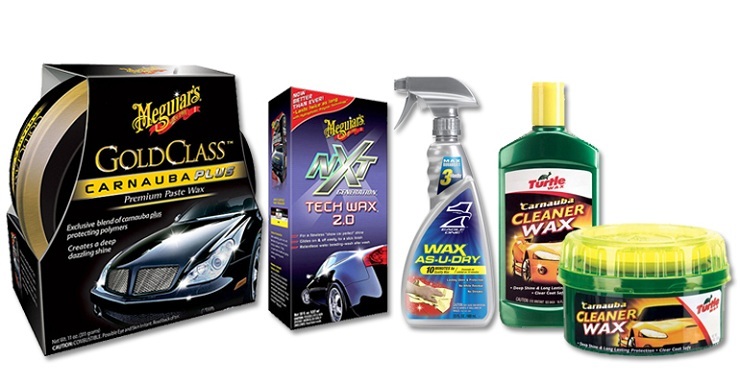 The market is full of affordable liquid car polishes – these are easy to use and the difference after a good wash is easily visible. You can invest into other products for parts like tyres, leather and plastics as well. Even if you don’t have personal time on weekends, your car cleaner will be more than happy to use these on your behalf. Just remember to tip him well! These belt protectors / shoulder pads will not interfere with the working of the seat belt and are very useful for kids or those who are short in height. The soft cushion makes sure the thin belt will not harm the neck of a person and yet provides cosyness when the little ones are sleepy and you don’t want them to take off the belt. These are available in various sizes and colors to match your preference – have a look. Nobody loves their car to be dirty but everyone ends up creating trash in their cars. Toll bills, parking receipts, candy wrappers, used tissues etc are some of the common items that we end up throwing inside the car. And if you have kids on board, the list of items is literally endless. This is where these clever trash cans / bins come into the picture. These can be stored anywhere in the car and look cool too! These small pads, usually made of rubber gel, can be used to hold items like keys, mobile phones and wallets. 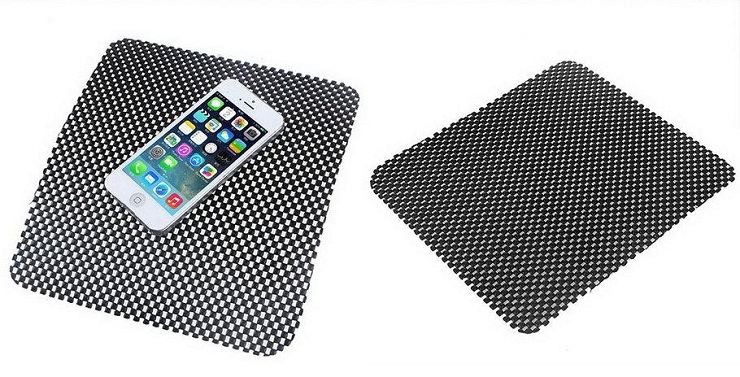 The anti-slip mats make use of static electricity to hold things in place and work like a charm. Best thing? They do not block your vision while driving and cost peanuts only. 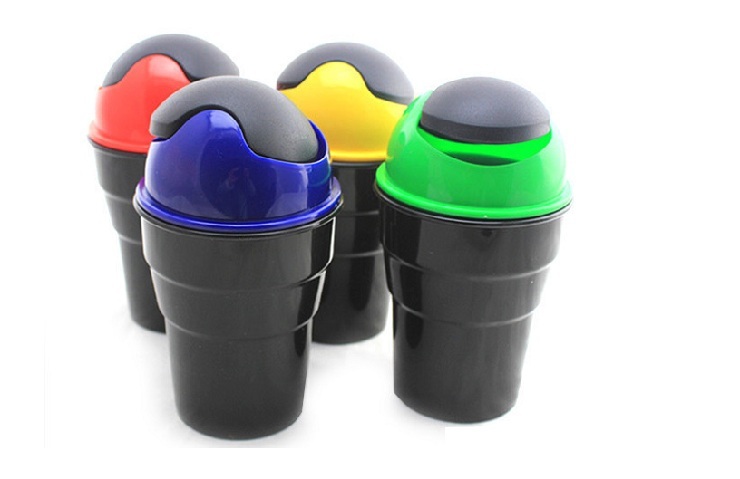 Color options are not available though – this black one is the most common. The air vents are one of the most neglected parts inside the car cabin, and that is not good. Dirty vents can be home to a lot of germs and the only way to clean them is through these special brushes. The same brush can also be used to clean other parts like the instrument panel, window blinds, interior seams etc. Very useful little product and can be bought from here. 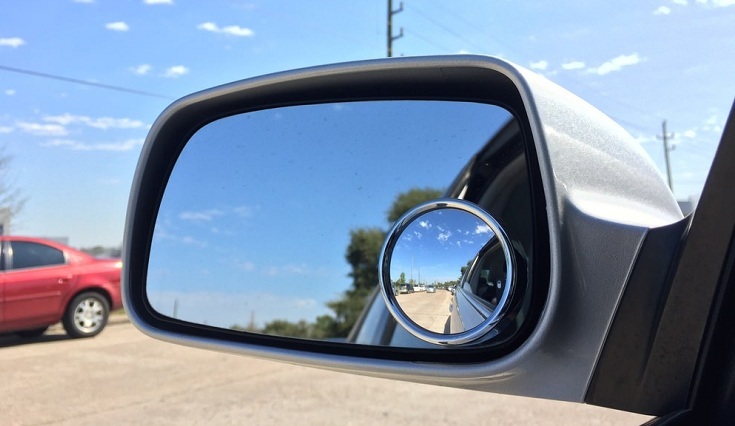 These little wide angle convex mirrors are a life saver, especially on congested city roads. 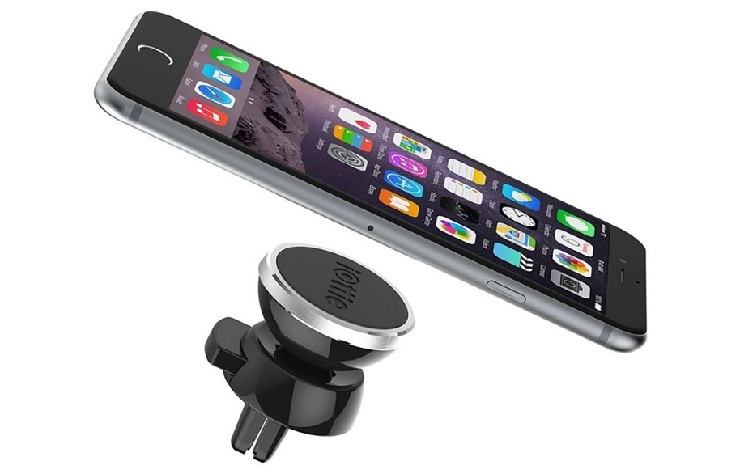 Mounted on external mirrors, you get an extremely wide vision of what’s happening on the road around you and can save you from possible hits and scratches. These are usually 50mm x 50mm in size, come in a pair of two and easy to paste, thanks to a strong adhesive on the back side.